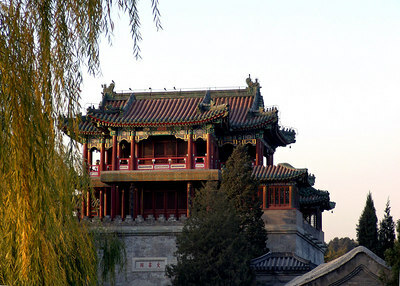 The Summer Palace or Yiheyuan ("Garden of Nurtured Harmony") is a palace in Beijing, China. 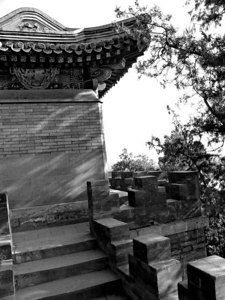 Suffering two attacks, an Anglo-French allied invasion in 1860 (with the Old Summer Palace also ransacked at the same time) and the eight-power allied forces in 1900, New Summer Palace survived and was recreated in 1886 and 1902. 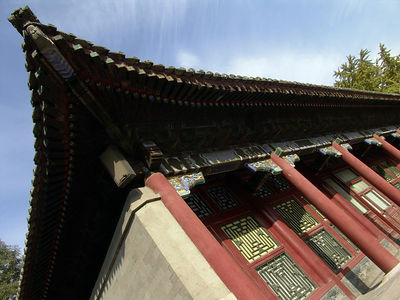 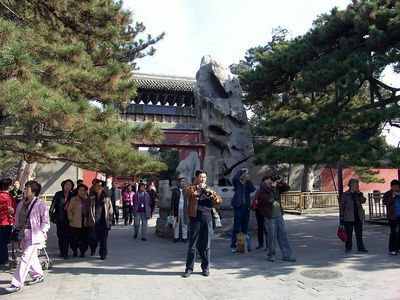 In December of 1998, UNESCO included the Summer Palace on its World Heritage List. 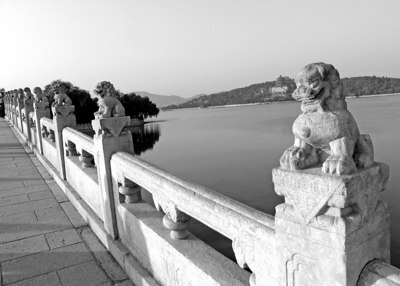 It declared the Summer Palace an "outstanding expression of the creative art of Chinese landscape garden design, incorporating the works of humankind and nature in a harmonious whole". 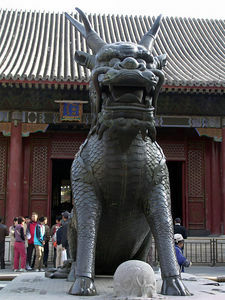 In its compact 70,000 square metres of building space, one finds a variety of palaces, gardens, and other ancient-style architectural structures. 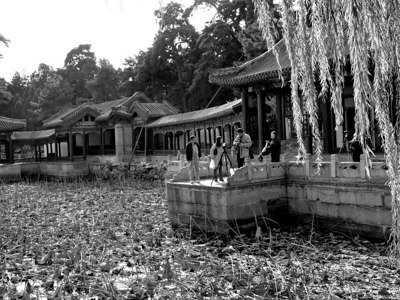 In 1888, it was renamed to become the current-day Yihe Yuan, serving as a summer resort for Empress Dowager Cixi, who diverted 30 million taels of silver, said to be originally designated for the Chinese navy, into the reconstruction and enlargement of the Summer Palace. 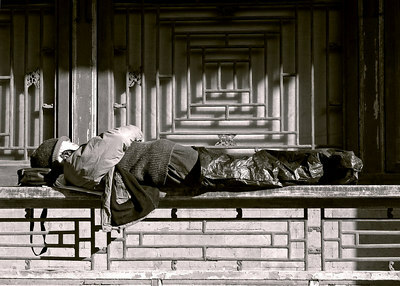 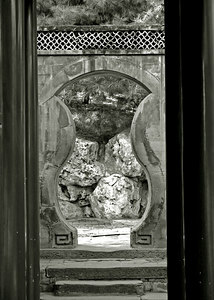 Artisans reproduced the garden architecture styles of various palaces in China. 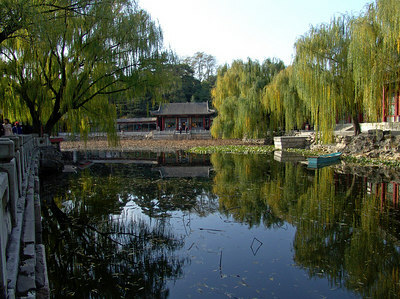 Kunming Lake was created by extending an existing water body to imitate the West Lake in Hangzhou. 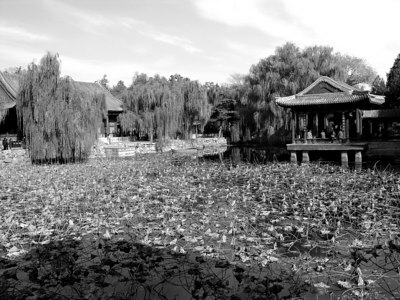 The Summer Palace started out life as the Garden of Clear Ripples in 1750 (Reign Year 15 of Emperor Qianlong). 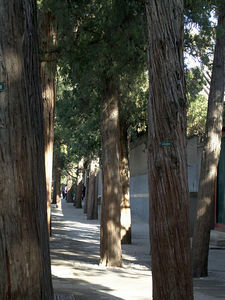 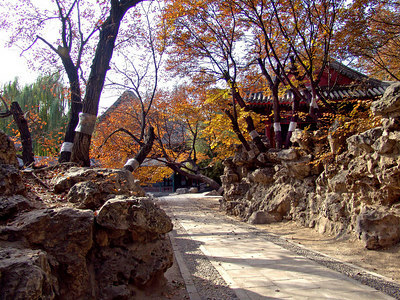 The Summer Palace is mainly dominated by Longevity Hill (60 meters high) and the Kunming Lake. 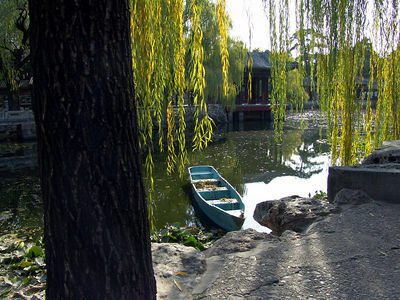 It covers an expanse of 2.9 square kilometers -- three quarters of which is water.